2018 Honda Civic in Estero FL at Coconut Point Honda. 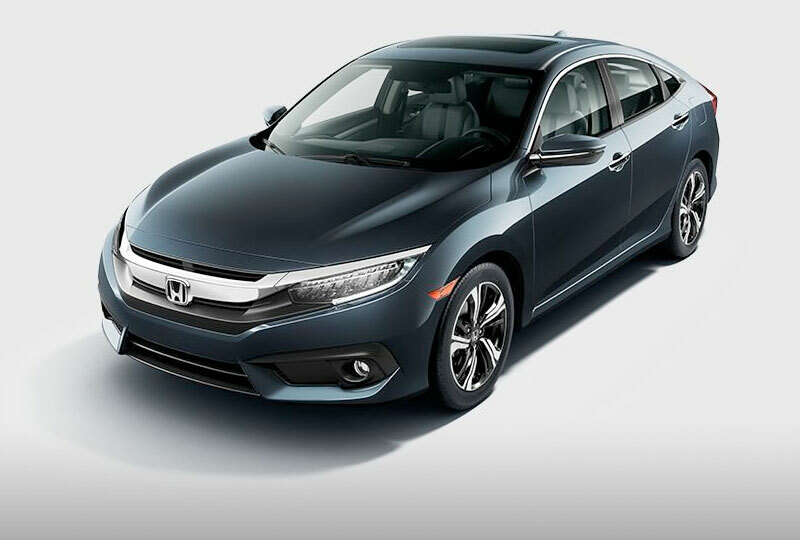 The 2018 Honda Civic Sedan in Estero, FL - serving Cape Coral, Fort Myers, Naples, Marco Island, and Collier, Lee, Hendry, and Charlotte Counties - is the perfect everyday car for the extraordinary driver. 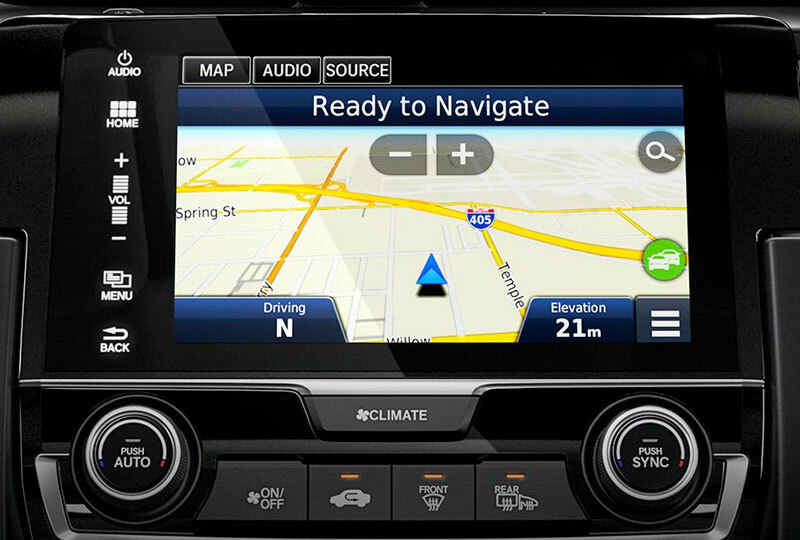 This sporty sedan is technologically savvy and exciting to drive. A 2.0L In-line 4-cylinder engine leads the charge with 158 horsepower. An available 1.5L In-Line 4-cylinder engine offers up 174 horsepower for quicker acceleration and faster response times. Inside, standard cloth seats greet you with a warm welcome. 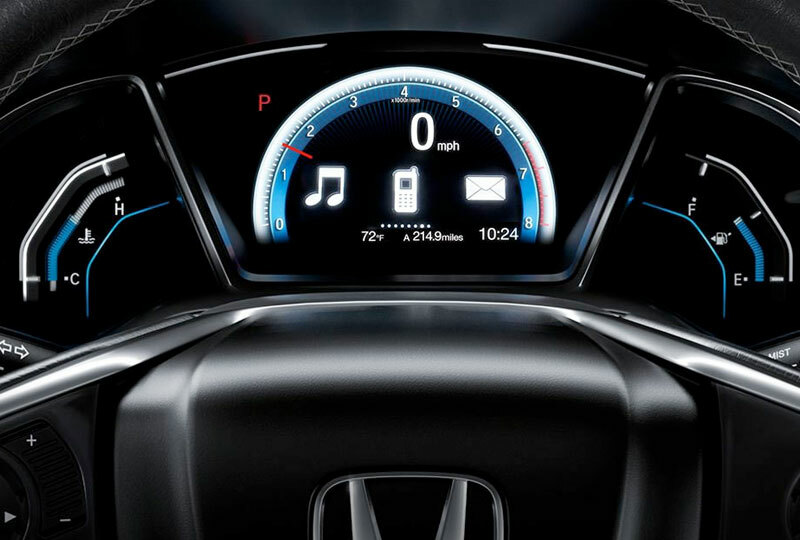 Modern amenities, like standard Bluetooth audio streaming and hands-free phone connectivity, are the convenient features you always needed. 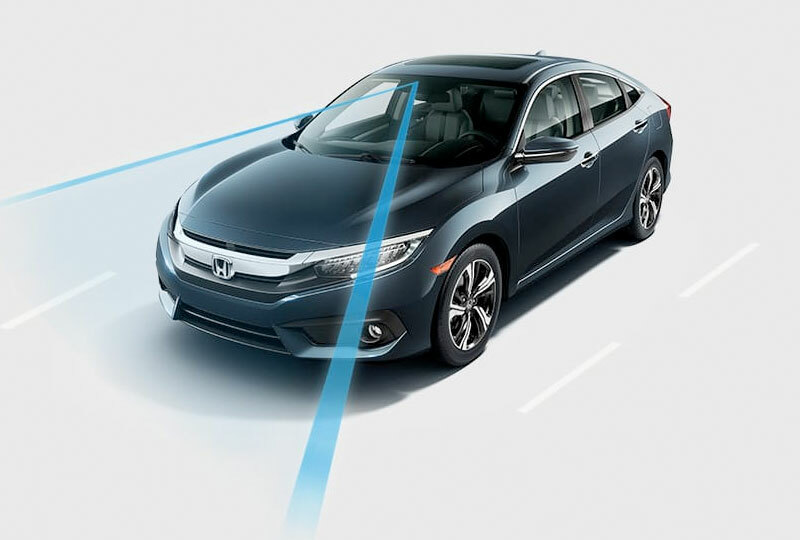 An available Honda Sensing safety suite looks after you with a Forward Collision Warning,1 Lane Departure Warning,2 Collision Mitigation Braking system,3 and Road Departure Mitigation system.4Now is the perfect time to buy a Honda! The 2018 models are here and they are incredible! Our brand-new showroom at 22240 S Tamiami Trail in Estero is fully stocked and our specials are not-to-be-missed. Call us at 877-544-7897 and schedule a test drive today. Let us help your dreams of owning a 2018 Honda Civic Sedan come true! 1 FCW cannot detect all objects ahead and may not detect a given object; accuracy will vary based on weather, speed, and other factors. System operation affected by extreme interior heat. FCW does not include a braking function. The driver remains responsible for safely operating the vehicle and avoiding collisions. 2 LDW only alerts drivers when lane drift is detected without a turn signal in use. LDW may not detect all lane markings or lane departures; accuracy will vary based on weather, speed and road condition. System operation affected by extreme interior heat. The driver remains responsible for safely operating the vehicle and avoiding collisions. 3 CMBS cannot detect all objects ahead and may not detect a given object; accuracy will vary based on weather, speed, and other factors. System operation affected by extreme interior heat. A system designed to mitigate crash forces. The driver remains responsible for safely operating the vehicle and avoiding collisions. 4 Road Departure Mitigation only alerts drivers when lane drift is detected without a turn signal in use and can apply mild steering torque to assist the driver in maintaining proper lane position and/or brake pressure to slow the vehicle's departure from a detected lane. RDM may not detect all lane markings or lane departures; accuracy will vary based on weather, speed and road condition. System operation affected by extreme interior heat. The driver remains responsible for safely operating the vehicle and avoiding collisions.